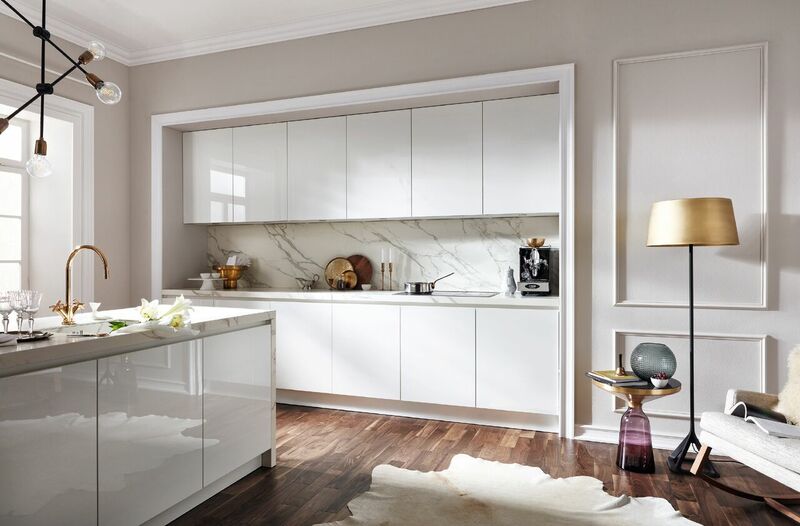 Whether you’ve got your new kitchen with your brand spanking new appliances already, or you’re in the process of purchasing your kitchen with appliances, or even just considering renewing your existing appliances, we’re here to help you get the best advice and use out of them. 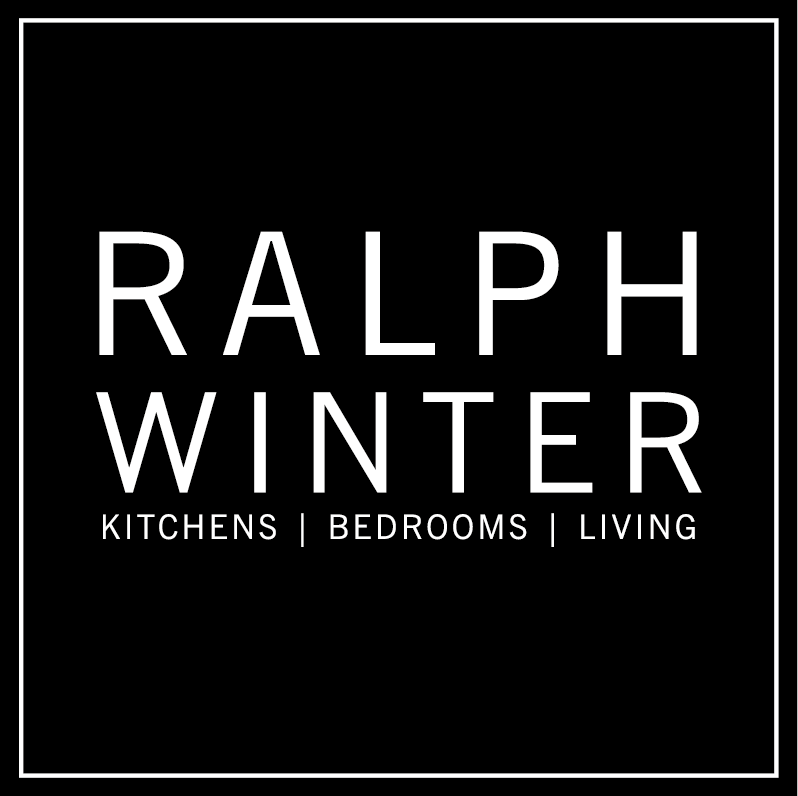 Here at RALPH WINTER we regularly host events covering the range of appliances we have to offer, Blaupunkt, BOSCH, NEFF, Siemens & Gaggenau. All our events are informal and provide you with an opportunity to ask questions, interact with the appliances and of course taste the delicious results of our demonstrations. Many of our events will also provide you with an opportunity to purchase items at special ‘promotional event only’ prices. Please keep visiting our page for updates on new events as they become available or sign up to our mailing list to receive your own personal invitations. Ralph and Lynn hope to see you at our next event.